PBX defines Private Branch Exchange, this functions as private phone network used within any given business. The users of the Private Branch Exchange telephone system share a number of phone lines, this is for the use of making external telephone calls. As a small business, your phone systems should be able to grow as your business grows, you may wish to add more phone lines to the business. It is, therefore, a great idea for your business to choose the most effective solution for PBX phone systems. Multi-line PBX phone systems can provide your business with the best solutions to manage growth over the years. With an IP PBX phone system, it can do everything a traditional PBX telephone system can do, but much more. The IP PBX phone system is certainly the way forward. The NEC SL1100 PBX phone system is a great solution from NEC. 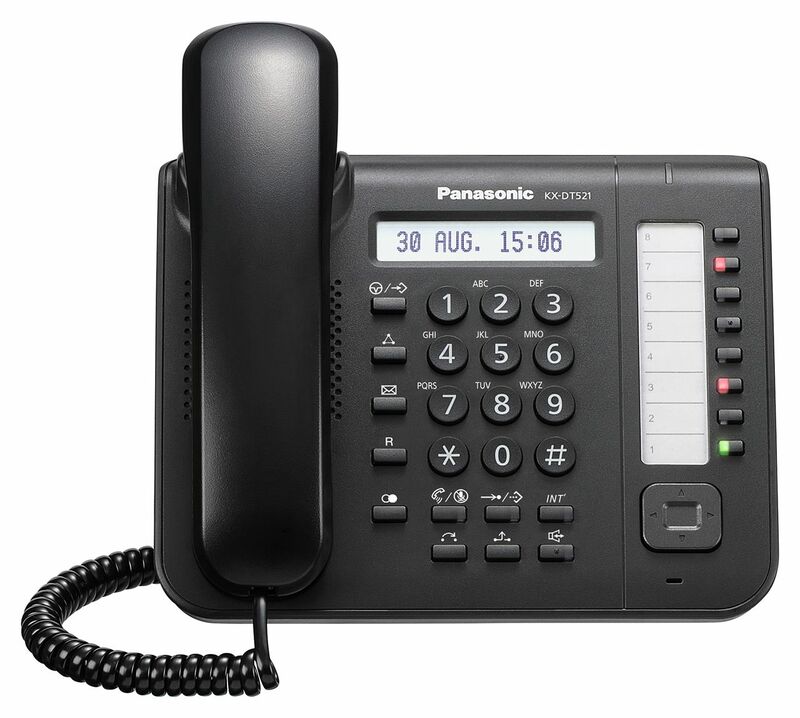 This PBX phone system is great for energy & cost effectiveness & is easily scalable for growth & has a large list of features available. 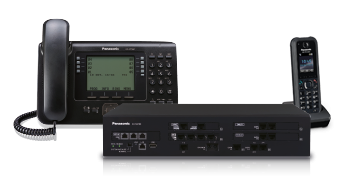 The PANASONIC NS700 PBX phone system is also a good solution for PBX phone systems, this phone system is great for small businesses, it can manage 2-35 extensions & is very feature rich. Get in touch if you wish to speak to an expert in regards to PBX phone systems, we are experts in IP & Analogue solutions, give us a call on 03333 66 33 33 or Contact Us.